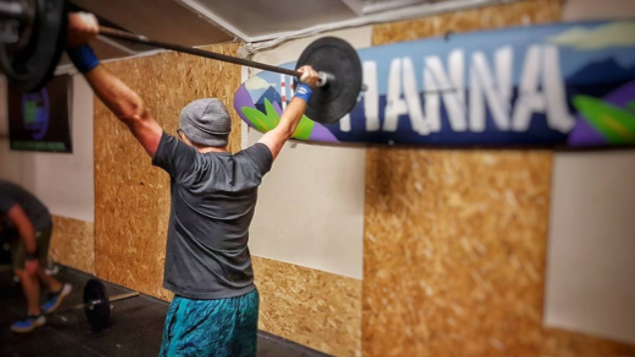 At CrossFit Fianna our main focus when training is to ensure our members can enjoy their life to the fullest outside of the gym. We train so that our members can live pain free, avoid disease and play football with their grandchildren when they're older (or rugby or GAA depending on which part of Dublin you're from!). For this reason we place a huge focus on teaching good movement, improving mobility and programming functional movements that carry over into our member's daily lives. Our programming can be scaled to anyone's ability so that everyone from the seasoned crossfitter to the newest member can get the most out of their workout everyday. At the end of the day people if people are only coming to the gym because they feel they have to to stay healthy then chances are they'll stop going before long. This can be witnessed every January as people buy globo gym memberships they only end up using once. In order for people to keep training and keep fit they have to enjoy it. Furthermore, our job as a coach is not simply to help our athletes move better and get fitter. Perhaps even more importantly it is our job to be a friend and a role model to our members. At Fianna we make sure to support each other through tough workouts and tough moments in life. We workout together and go out together. When you become a member here you are not just joining a gym, you are joining a community and our hope is that we can help you both inside and outside of the gym. We believe training in the gym is all about being able to enjoy and express that fitness outside of it so we regularly schedule gym field trips. That's why our logo has mountains and the sea. In the past we've gone hiking, gone to a gymnastics club and gone paddle-boarding to name a few.